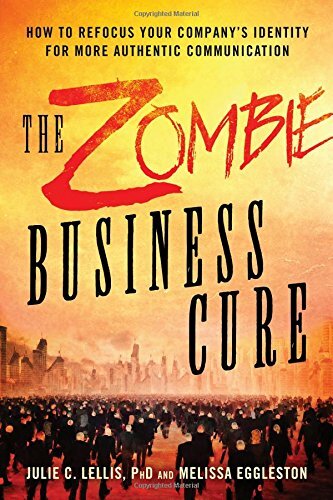 9781632650801, titled "The Zombie Business Cure: How to Refocus Your Companyâs Identity for More Authentic Communication" | Career Pr Inc, February 20, 2017, cover price $16.99 | About this edition: Does your business feel lifeless in todayâs fast-paced marketplace? 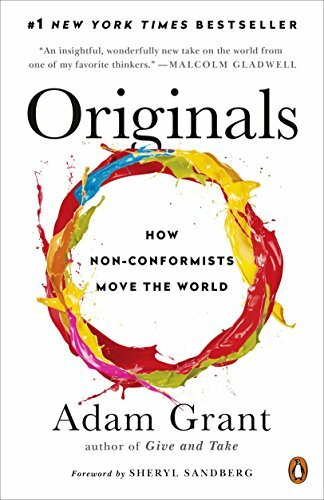 9780143128854 | Penguin USA, February 7, 2017, cover price $17.00 | About this edition: The #1 New York Times bestseller that examines how people can champion new ideas—and how leaders can fight groupthink, from the author of Give and Take and co-author of Option B “Reading Originals made me feel like I was seated across from Adam Grant at a dinner party, as one of my favorite thinkers thrilled me with his insights and his wonderfully new take on the world. 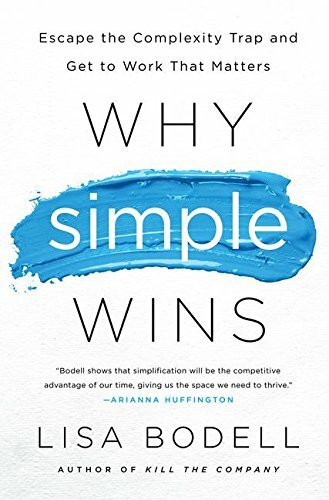 9780147524409 | Unabridged edition (Penguin/Highbridge, February 2, 2016), cover price $40.00 | About this edition: The #1 New York Times bestseller that examines how people can champion new ideas—and how leaders can fight groupthink, from the author of Give and Take and co-author of Option B“Reading Originals made me feel like I was seated across from Adam Grant at a dinner party, as one of my favorite thinkers thrilled me with his insights and his wonderfully new take on the world. 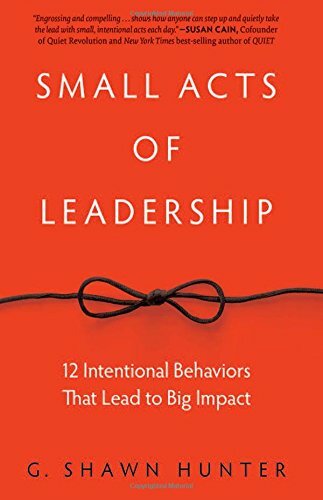 9781630479824 | Lam edition (Morgan James Pub, January 17, 2017), cover price $32.95 | About this edition: What happens to you, your team, even your entire organization when the business environment becomes more volatile and challenging? 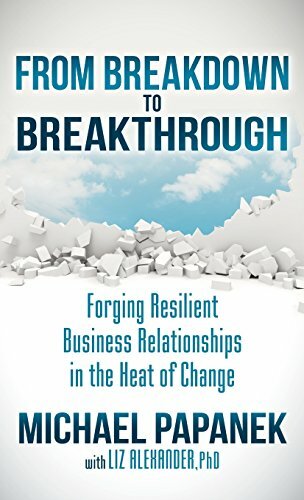 9781630479800 | Reprint edition (Morgan James Pub, January 17, 2017), cover price $17.95 | About this edition: What happens to you, your team, even your entire organization when the business environment becomes more volatile and challenging? 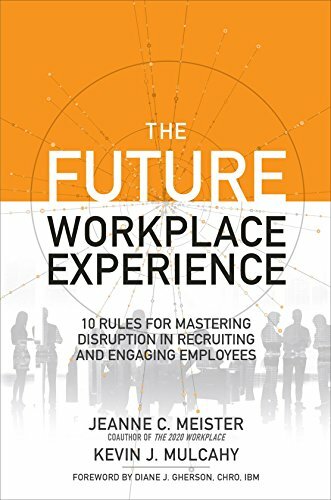 9781138674066 | Routledge, December 31, 2016, cover price $145.00 | About this edition: Experimentation with new forms of mechanization dominates the agenda around work and productivity, and wearable and self-tracking technologies (WSTT) are increasingly introduced into workplaces. 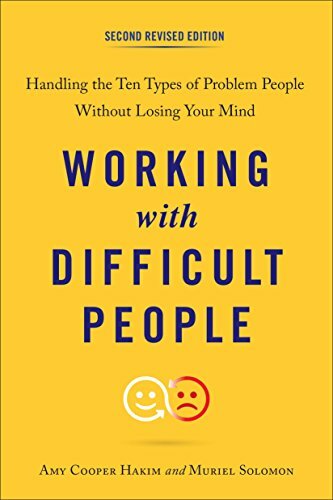 9780143111870 | 2 revised edition (J P Tarcher, December 6, 2016), cover price $16.00 | About this edition: A revised edition of the classic guide on how to best resolve conflict in today's technologically advanced workplace. 9781630479510 | Lam edition (Morgan James Pub, November 8, 2016), cover price $47.95 | About this edition: Controlling Risk―In A Dangerous World How do operators prevent the next accident that is inevitably trying to kill them? 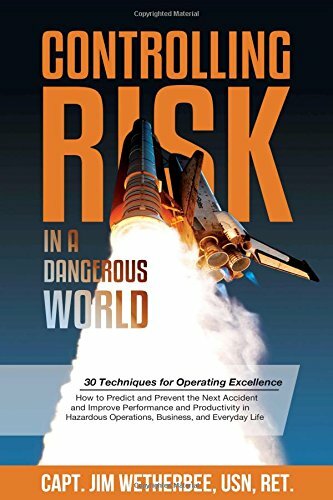 9781630479503 | Morgan James Pub, November 8, 2016, cover price $24.95 | About this edition: Controlling Risk―In A Dangerous World How do operators prevent the next accident that is inevitably trying to kill them? 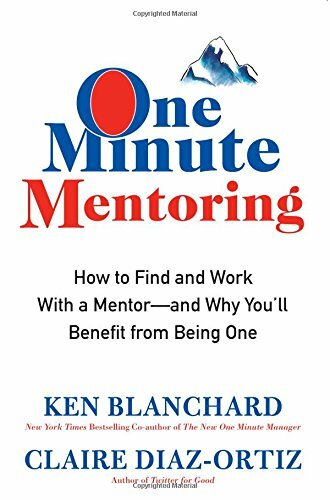 9780062429308 | William Morrow & Co, October 25, 2016, cover price $22.99 | About this edition: The bestselling co-author of the legendary The One Minute Manager® and a former Twitter executive join forces to create the ultimate guide to creating powerful mentoring relationshipsWhile most people agree that having a mentor is a good thing, they don’t know how to find one or use one. 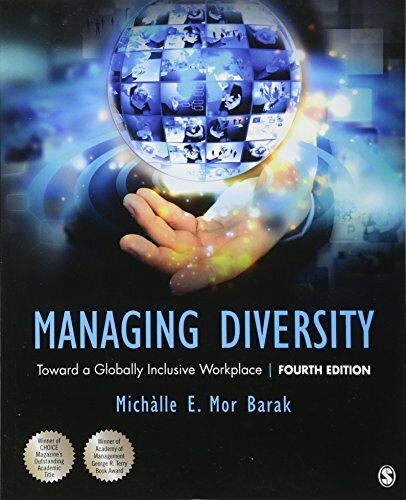 9781483386126 | 4th edition (Sage Pubns, October 25, 2016), cover price $95.00 | also contains Managing Diversity: Toward a Globally Inclusive Workplace | About this edition: Winner of the George R.
9781452242231 | 3 edition (Sage Pubns, March 13, 2013), cover price $103.00 | also contains Managing Diversity: Toward a Globally Inclusive Workplace | About this edition: Successful management of today’s increasingly diverse workforce is among the most important global challenges faced by corporate leaders, human resource managers, and management consultants. 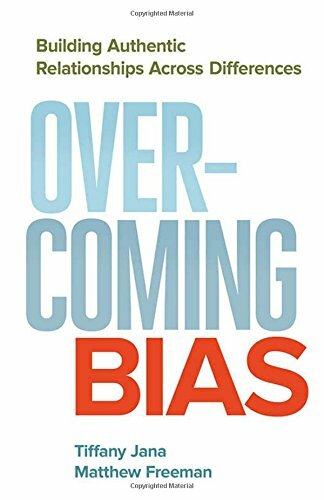 9781412972352 | 2 edition (Sage Pubns, June 2, 2010), cover price $86.00 | also contains Managing Diversity: Toward a Globally Inclusive Workplace | About this edition: Successful management of today′s increasingly diverse workforce is among the most important global challenges faced by corporate leaders, human resource managers, and management consultants. 9780761927730 | Sage Pubns, February 1, 2005, cover price $67.95 | About this edition: 2006 Outstanding Academic Title Award from CHOICE Magazine2007 Academy of Management's George R.
9781629561585 | Bibliomotion Inc, October 25, 2016, cover price $22.95 | About this edition: Why does a CEO who has already made hundreds of millions of dollars continue to work? 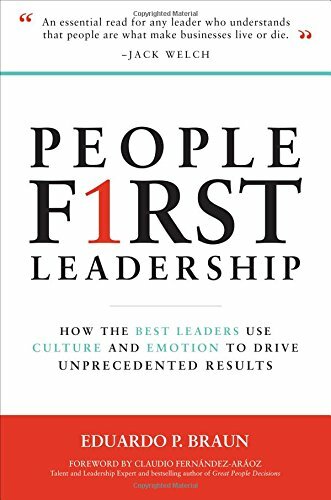 9781259835407 | McGraw-Hill, October 21, 2016, cover price $28.00 | About this edition: The book that redefines leadership for our timeâinspired by personal interviews with Jack Welch, Bill Clinton, George Lucas, Madeleine Albright, Pope Francis, and others. 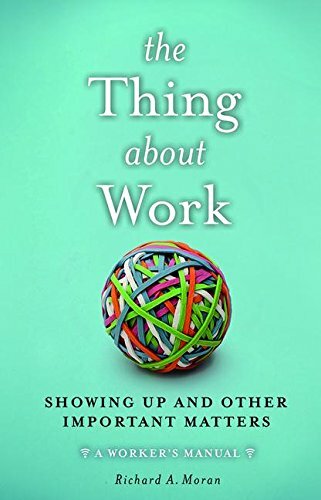 9781629561295 | Bibliomotion Inc, October 18, 2016, cover price $26.95 | About this edition: Imagine what you could do with the time you spend writing emails every day. 9781937498290 | Elevate, April 2, 2014, cover price $25.00 | About this edition: A series of shifts are happening in our economy: Millennials are trading in conventional career paths to launch tech start-ups, start small businesses that are rooted in local communities, or freelance their expertise. 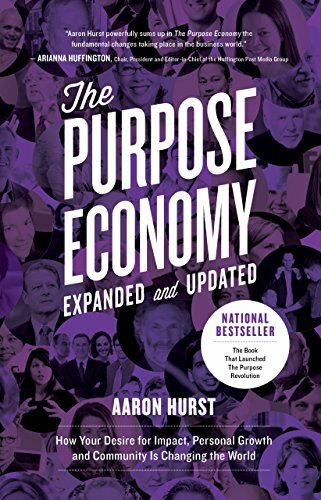 9781943425990 | Reprint edition (Elevate, October 11, 2016), cover price $18.95 | About this edition: In 2014 Aaron Hurst, Ashoka fellow and founder of Imperative and Taproot Foundation, published The Purpose Economy, the book that catalyzed the purpose revolution. 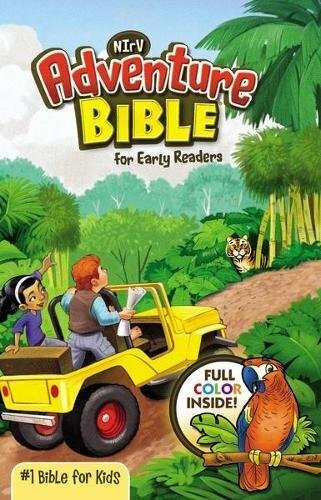 9781629561363 | Bibliomotion Inc, October 4, 2016, cover price $25.00 | About this edition: In business today, there is no offline and there is no downtime. 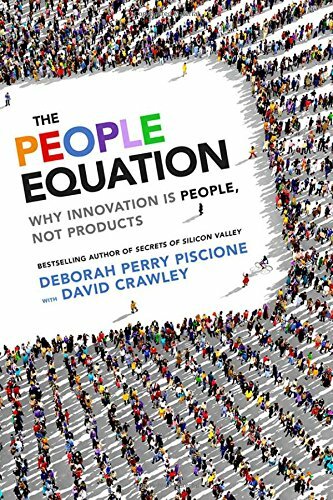 9781626566415 | Berrett-Koehler Pub, March 6, 2017, cover price $26.95 | About this edition: The People EquationEvery business leader knows that the key to growth is innovationâif you do what you've always done, you'll get what you've always got. 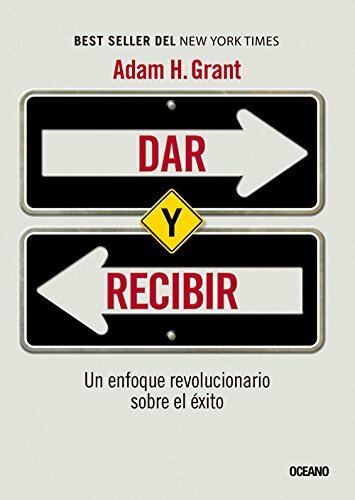 9786077354963, titled "Dar y recibir: Un Enfoque Revolucionario Sobre El Ãxito" | Oceano De Mexico, October 1, 2016, cover price $16.95 | About this edition: For generations, we have focused on the individual drivers of success: passion, hard work, talent, and luck. 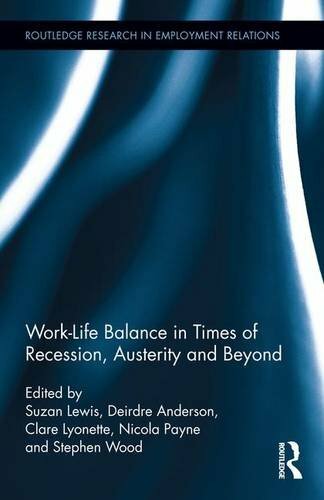 9781138926448 | Routledge, September 22, 2016, cover price $150.00 | About this edition: This book reflects the enormous interest in work-life balance and current pressing concerns about the impacts of austerity more broadly.